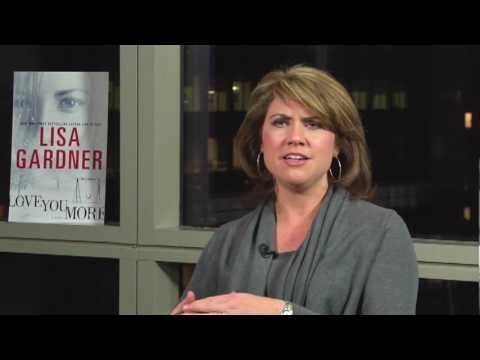 Lisa Gardner is the #1 New York Times-bestselling author of crime thriller novels, including Look For Me, Right Behind You, Find Her, and The Neighbor, which won the International Thriller of the Year Award. In her candid talks and workshops, Gardner shares her writing process, tips for success, and stories from her rise to the top of the bestseller list. Hailed as “one of the best-known names in all of thrillerdom,” Lisa Gardner has an undeniable talent for creating irresistible page-turners. With over 22 million books in print in 30 countries, her compelling suspense novels captivate audiences all over the world. Gardner, who began her career as a research analyst, combines her passion for investigation with her fascination for police procedure, forensic analysis and gripping plots to create novels like The Neighbor, Right Behind You, Find Her, and many more. A self-described “research junkie,” Gardner speaks passionately about her involved writing process. 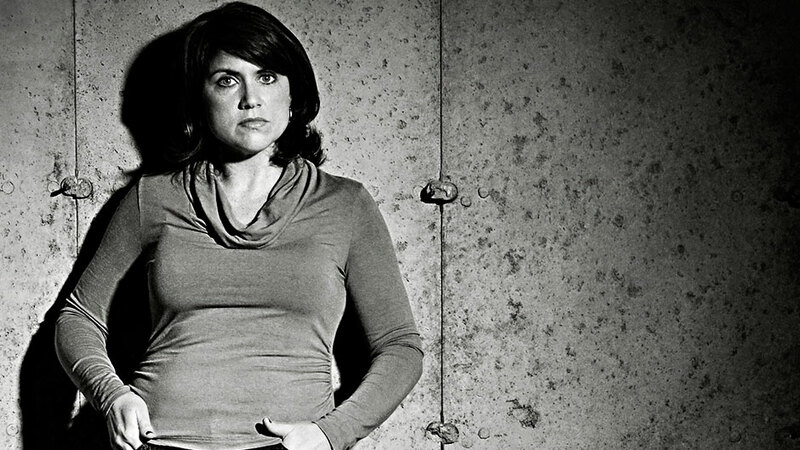 In order to make sure her twisty thrillers are as authentic as possible, she has worked alongside FBI profilers, interviewed probation offices, and consulted psychiatrists about possible motives. She even attended the Writers’ Police Academy, where she spent two days learning hands-on techniques from homicide detectives, SWAT team snipers, search dog handlers, bomb squad technicians, emergency responders, and forensic teams. As much a methodical planner as she is a writer and researcher, Gardner conducts practical, informative workshops on plotting, character development, and becoming a productive and successful writer. Gardner has appeared on TruTV and CNN, and four of her books have been adapted for the small screen (At the Midnight Hour, The Perfect Husband, The Survivors Club, and Hide). Her novel, The Neighbor, was recognized as the “Best Hardcover Novel” by the International Thriller Writers in the United States and received the Grand Prix des Lectrices de Elle in France. In 2000, Gardner received the Daphne du Maurier Award for The Other Daughter. She also received the Silver Bullet Award from the International Thriller Writers in 2017 for her work on behalf of at-risk children and the Humane Society. She currently lives in New Hampshire with her family. 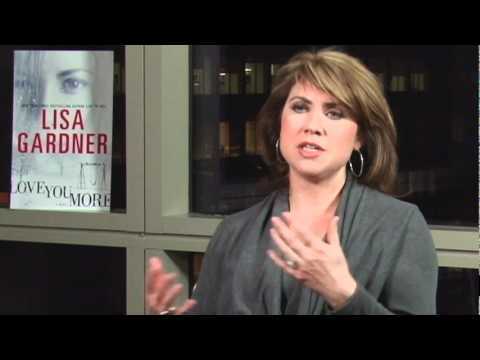 In this candid talk, Lisa Gardner shares her journey to becoming a bestselling author, beginning with her first publication through finding inspiration for her latest novel. Gardner gives an exclusive look into her writing process, from interviewing experts for firsthand accounts to developing diabolical characters and twisting plot lines. Top Tips for Writing Success: Join Lisa Gardner for an in-depth look at the creative process and to learn a few simple steps that will improve any writer’s daily productivity. Plotting the Novel: Using techniques from screenwriting, Lisa Gardner breaks down the basic components of book structure to show writers how to grab a reader’s attention from the first page and hold it until the last. How to Hit the Times List in Five Years or Less: Gardner gives a behind-the-scenes look at what goes into making the New York Times list—and how authors can start building their careers today. Character Development: In this in-depth workshop. Gardner teaches writers how to leap beyond mundane character sketches to flesh and blood realism, from creating hard-boiled detectives to diabolical prima donnas. Successful Rewriting: Join Lisa Gardner for her renowned “book doctor” exercise that helped her elevate the first draft of The Perfect Husband from a mid-list title to a breakout debut novel. Terror, twists, and trepidation. Look for Me is a triple-salvo thriller. A complex crime scene, a missing girl, a ticking clock: no one writes a more page-turning, gut-wrenching thriller. Master storyteller Gardner does an outstanding job delicately building the evolving relationship between these two damaged but strong women. . . . As always, the plot is intricate and intense. The twists and turns in this gripping D.D. Warren adventure will keep readers turning the pages. Gardner shines a heartbreaking light on foster care abuse while steadily ratcheting up the tension to a genuinely surprising and emotional finale. Suspenseful and wholly believable, this ninth entry will win new fans for the series, especially among those who favor Karin Slaughter’s gritty procedurals. A long-awaited delight…and a thrilling escape. Devilishly clever twists propel Gardner’s tale. Right Behind You…solidifies [Lisa Gardner’s] claim as the queen of psychological suspense. “Gardner knows how to get the reader emotionally hooked into the story, and the police procedure elements of the novel shine…Gardner still knows how to surprise and tantalize. She’s a master of the psychological thriller, so don’t leave this one behind. A psychological thriller both chilling and emotional. Her narrative thrums with heart-pounding scenes and unexpected twists that have you furiously flipping pages. You’ll read Find Her for its adrenaline-charged plot. You’ll remember it for its insights into trauma and forgiveness. Lisa Gardner is the master of the psychological thriller….The world of the FBI, the terror of abduction, and victim advocates blend into this tense…thriller. 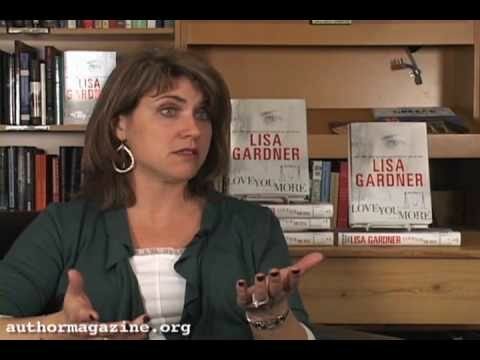 Lisa Gardner is one of my favorite authors. Her fast-paced and exciting novels twist when you expect a turn and turn when you expect a twist. I cannot recommend her more. For years Lisa Gardner has been one of the best in the thriller business, but Find Her is something new: taut psychological suspense, an intricate mystery, emotionally devastating, ultimately empowering—a novel that should not be missed. No one owns this corner of the genre the way Lisa Gardner does.